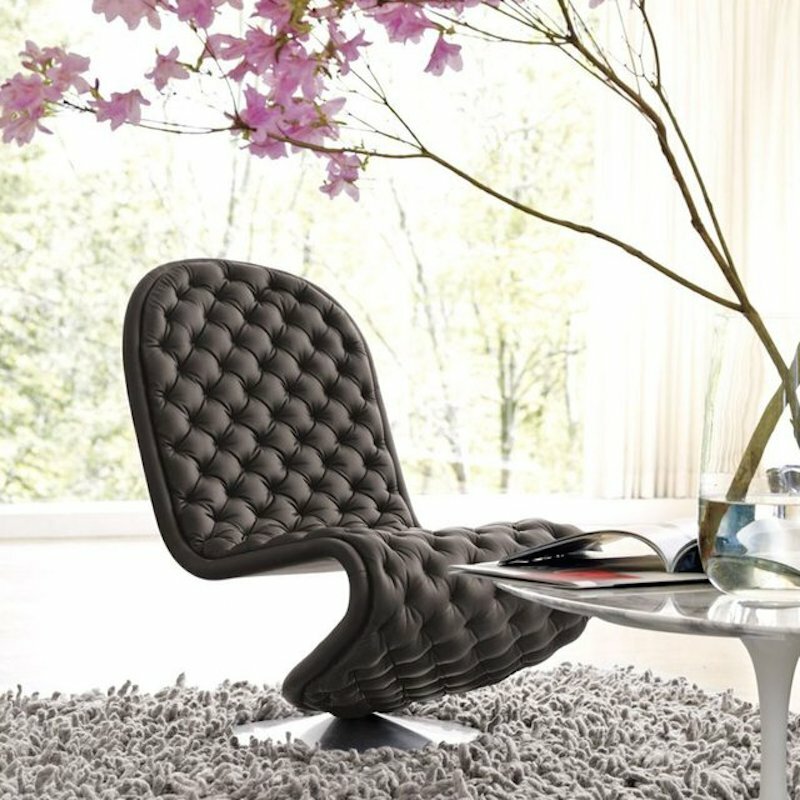 Call it a luxurious masterpiece or a quirky piece of furniture, this Verpan System De-Lux Low Lounge Chair is by no way short of handcrafted splendor. Having a quilted print and a unique framework devoid of a back support, the chair looks exquisite in terms of its design and elegance. The brush aluminium base together with the form-pressed wooden frame gives the chair a holistic charm altogether.